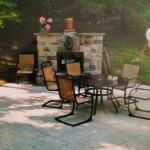 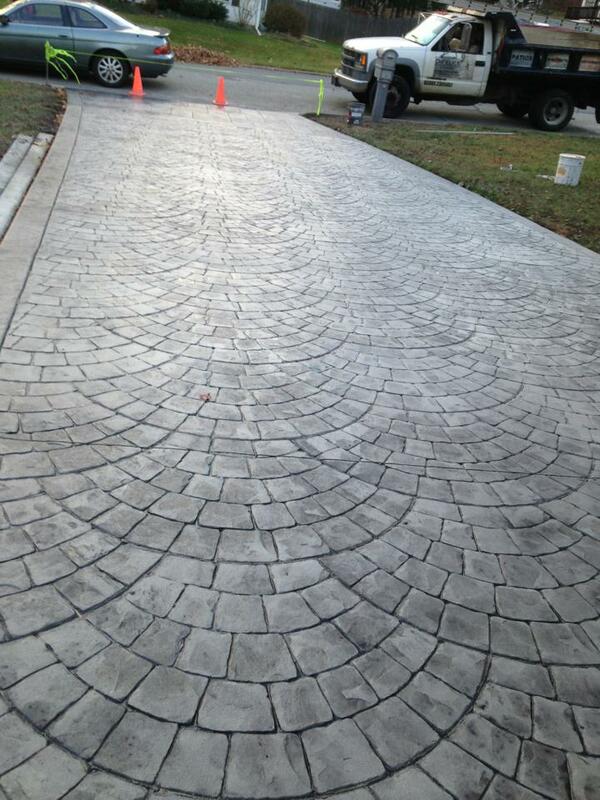 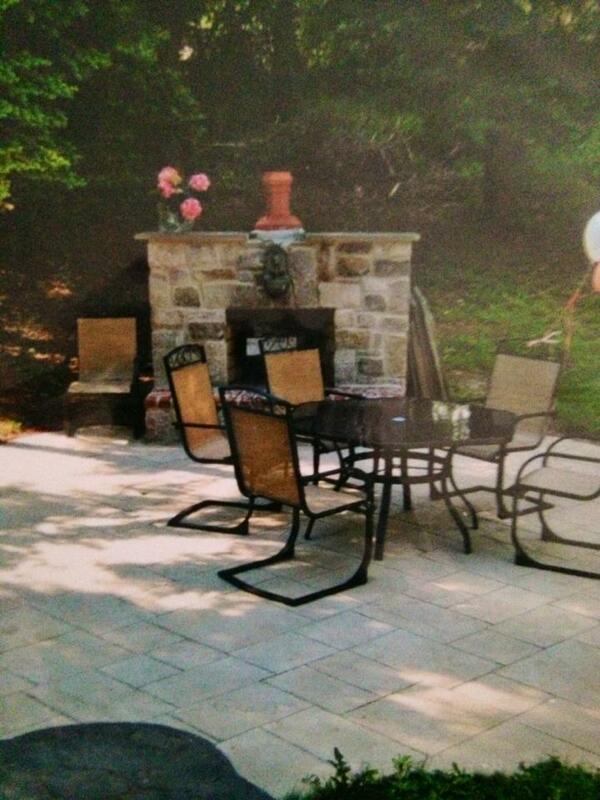 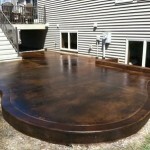 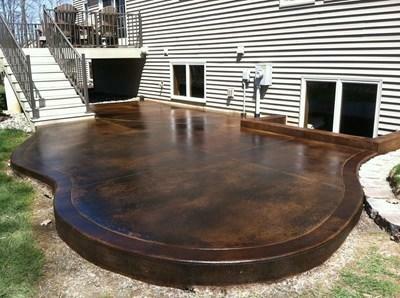 The DiFelice Stamped Concrete team can transform any surface with a solid, durable, and stunning concrete design. 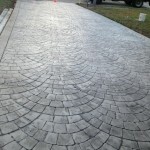 We offer a variety of patterns and colors to choose from, and our material mimics the look of stone or brick without the difficult upkeep. 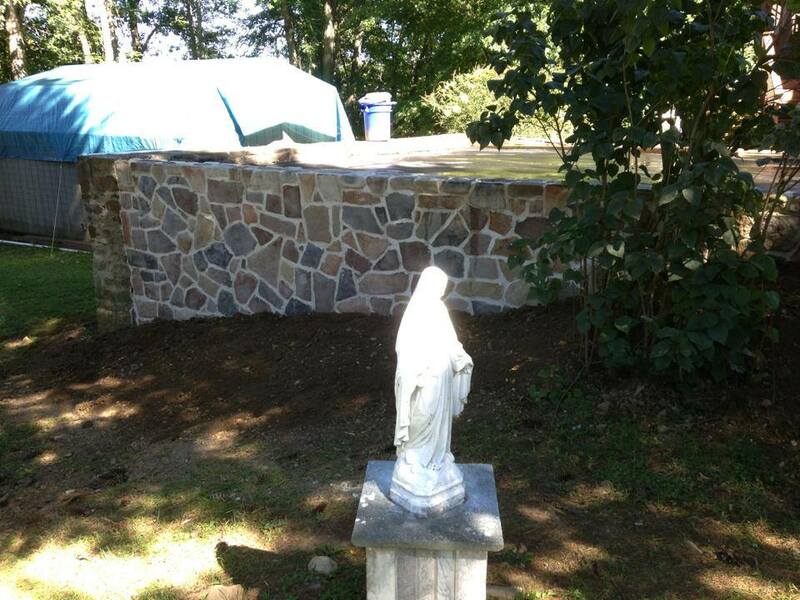 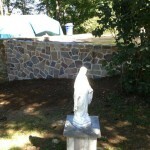 DiFelice has years of stone masonry experience, specializing in stone and stucco work. 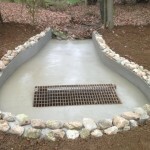 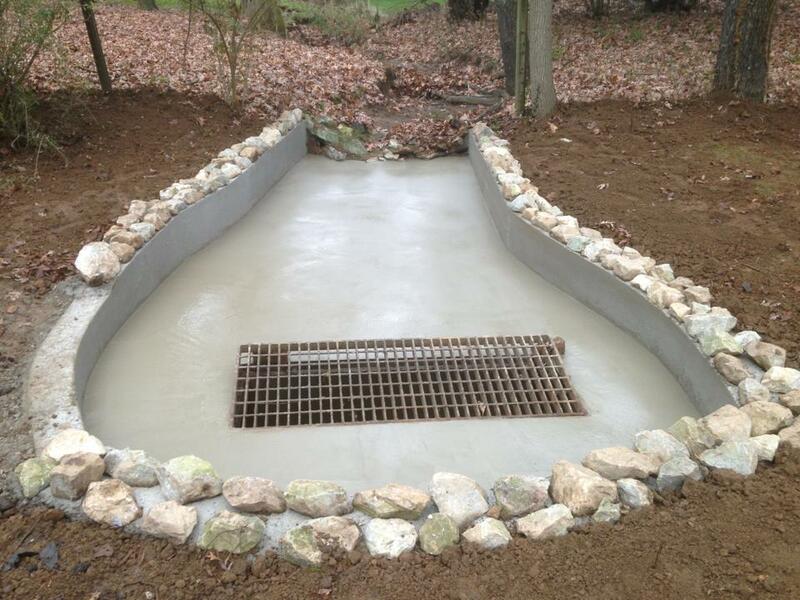 We can build everything from custom steps to a stone retaining wall. 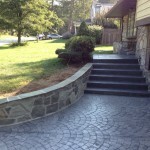 Masonry work will give your home a timeless look that all of your guests will surely notice. 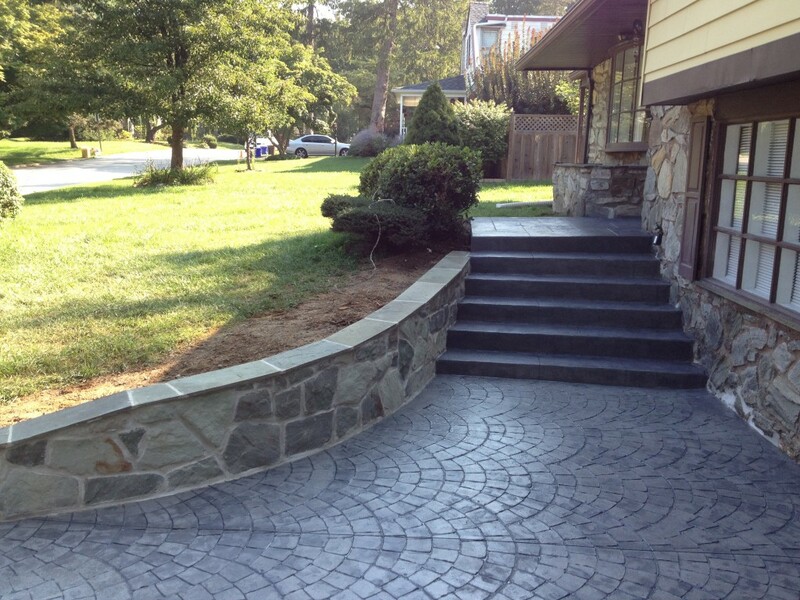 We provide concrete and masonry services throughout Chester County, including West Chester and Kennett Square.